Is the comfort and health of your home’s air under control? Dry air can be a problem in almost any home, but it is most problematic during the colder months. When cool, outdoor air is brought inside and heated, moisture levels fall and your house is suddenly filled with dry, irritating air. What are you putting at risk by not having a humidifier in your home? Low relative humidity makes you and your family more susceptible to catching a cold or the flu. A speedier progression and transmission of flu viruses has been linked to dry air. Respiratory infections caused by cold and flu viruses are also a leading trigger of asthma in children. When relative humidity in the home is low, it impacts your family’s comfort. This leads to aggravating dry eyes, and skin and may even lead to a morning sore throat. 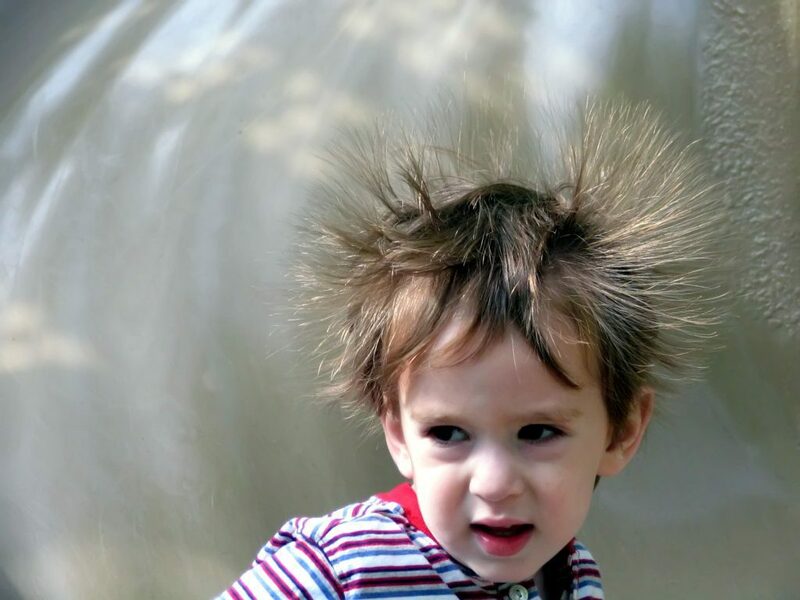 Dry air is also the cause of increased static electricity in the home, which makes opening doors shocking and ruins your nice hairdo. Dry air actually makes you feel colder at normal temperatures which, in turn, causes you to overheat your home. According to the Environmental Protection Agency, for every degree you heat your house, you add four percent to your energy bill. Your home is always protecting you and your family from the outside elements, but are you protecting your home? Dry air can cause structural damage to your house and possessions. It can cause walls, woodwork and hardwood floors to crack and can even lead to irreparable damage to your electronics. Our whole-home humidifiers help improve the comfort and health of the air in your home. Installed as part of your home’s heating and cooling system, our humidifiers automatically deliver the perfect amount of humidified air throughout every room. Maintaining the right humidity level throughout your home may reduce incidence of cold and flu infections, protects your home and its possessions and helps you stay warmer at cooler temperatures, which improves energy efficiency. Engineered and manufactured in the USA, Aprilaire humidifiers require minimal maintenance and attention and will continue to provide your family protection from dry air conditions. Are you ready to take control of humidity in your home? Find an Aprilaire expert near you.